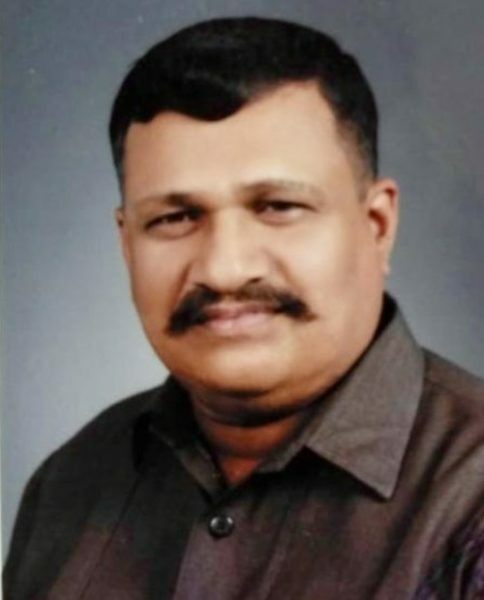 Special teams have been formed by the Belagavi police to investigate the murder of Arun Nandihalli, son of former MLA Parashuram Nandihalli who was shot dead by miscreants near Dhamane village of Belagavi taluk in late hours on March 19. Still, the motive of the murder is unclear. Arun was a teacher by profession and had two wives one resident of Angol in Belagavi and the other of Dhamane. While on his way back home his car was stopped enroute and shot by unidentified gunmen. Few villagers who spotted him injured, informed his family members at Dhamane, who then rushed him to the KLE Charitable hospital on Yellur Road. However, doctors declared him brought dead. He was director of Vishwa Bharath Seva Shikshan Sanstha (VBSSS). In the police complaint filed by Mangala, wife of the deceased, she has accused her brother-in law for murder of Arun. But police are investigating all the possible angles and have taken into custody one person.